Used to knit but need a refresher? 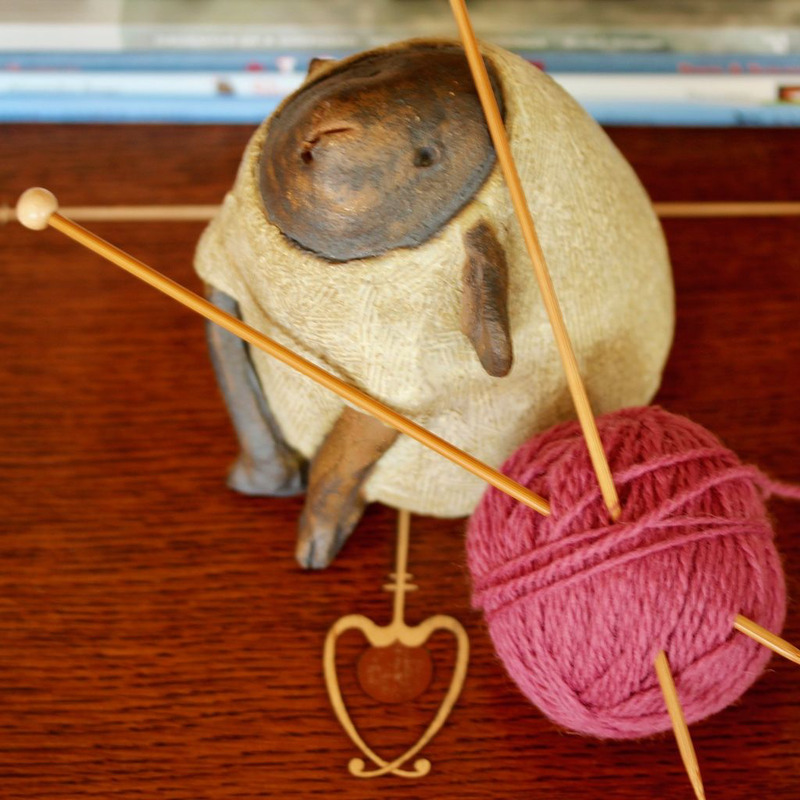 Know how to knit but want help along the way witha new technique or project? Just like knitting amongst friends with your favorite teacher at the ready to help you along? Then this is the perfect class for you. 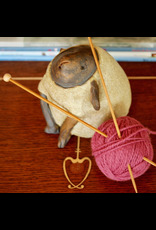 In these 2-hour classes, we'll guide you through your latest knitting endeavor, what ever that may be.